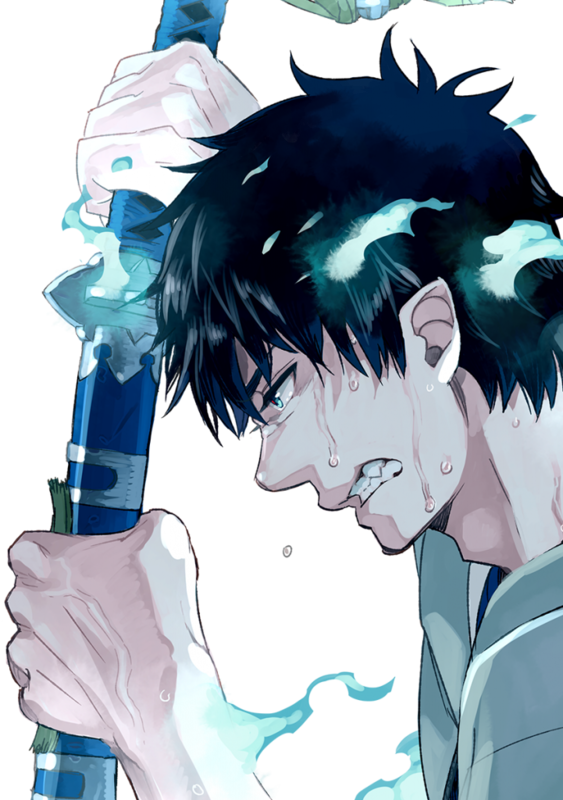 As of today, the official Blue Exorcist website has released some information regarding the next installment of the series. We have been given some spectacular new art of the characters along with the names of the new characters and cast members. We also get a sneak preview of what we can expect for the Kyoto Impure King Arc with this new trailer. We can probably expect this new season to drop sometime during very early 2017.